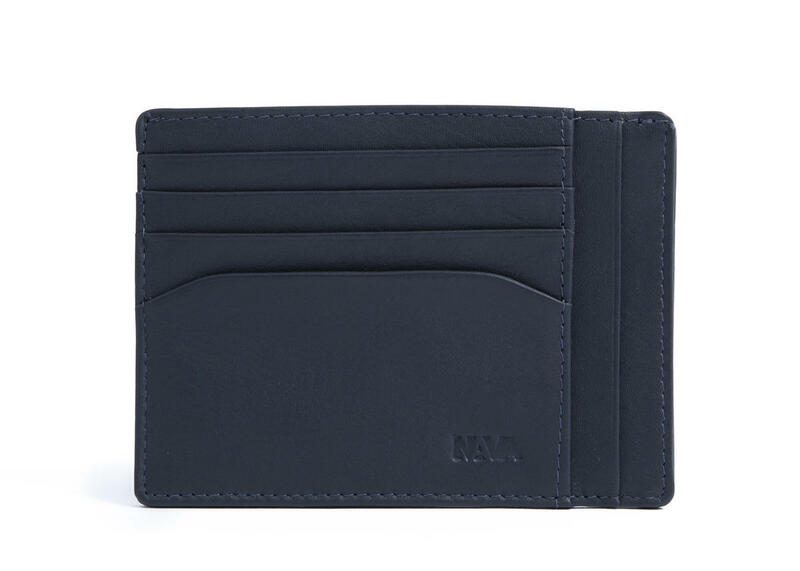 This card holder from the Smooth line is made of soft, full-grain, Italian calf leather. Its unique, compact, stylish design will allow you to keep your frequently used credit or membership cards always on hand and in sight. 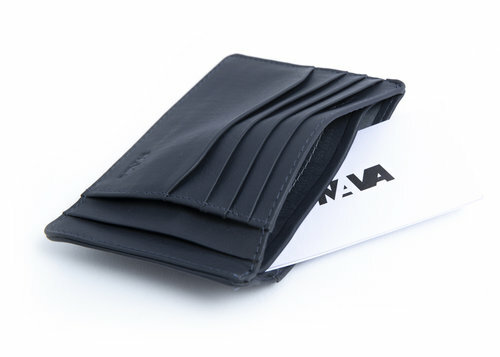 Equipped with a compartment for banknotes, it embodies a fully-functional wallet in a compact size. I bought this for myself a couple of years ago and my husband was always borrowing it so I've bought his own. He likes it because it's less bulky in the back pocket. Good quality leather.